If synchronizing your files has been too difficult with any software so far, you should try the beta version of Easy2Sync for Files. The “New task” assistant has undergone a major rework to make it very easy to set up a synchronization task. 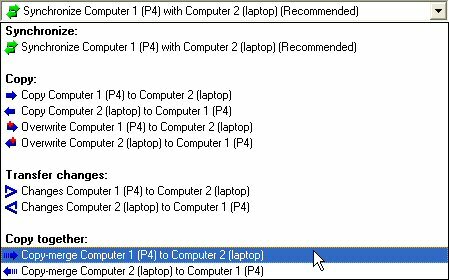 Especially sharing a folder can be difficult on a Windows PC, but it’s always necessary for a file synchronization. The new release makes this a lot easier by proving a wizard that helps you choose and share the right folder. If you want to have a look at the latest version, visit the Easy2Sync for Files Homepage. 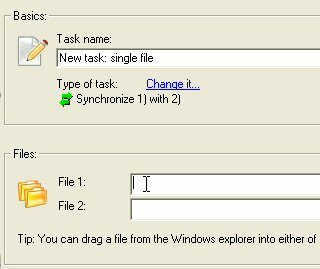 The next release of Easy2Sync for Files will feature a new Wizard to make setting up a new task much easier. The new version will be released soon, if you don’t want to wait with your file synch projects, you can try the Freeware Edition of the current version right now: Easy2Sync for Files. Quite a lot eh? We’ve added quite a few and reorganized the old icons into some new groups. So, if you want to send a customer a compressed document and have a text module explaining how to handle such a file, simply assign the matching icon (in the topright corner) to that text and it will be easier for you to find it again. Click here to have a look at the current version of our text module software ReplyButler. Opera is a great (free) browser. If you like it, too, you may want to synchronize your bookmarks between different computers. Since Opera stores all bookmarks in a single file, you can easily synchronize that with the Freeware Edition of Easy2Sync for Files. Forever, if you like, as the Freeware Edition doesn’t contian a time limit. 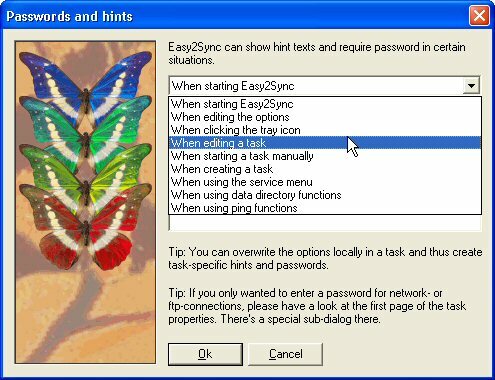 Give it a try with our Freeware Edition of Easy2Sync for Files. In the past weeks we’ve been collecting boilerplates (text modules) that are useful for doing Software Support and answering customer e-mails. Now, we’ve published them and you can download our collection of 55 text modules that can be used directly in Outlook, conveniently organized in 18 folders. So, even if ReplyButler isn’t Freeware, these text modules are. And you can even use them in ReplyButler after the ReplyButler’s 30-day trial period has expired. Dowload the text modules for Outlook. If you want, you can try the copy task type in the Freeware Edition right now. 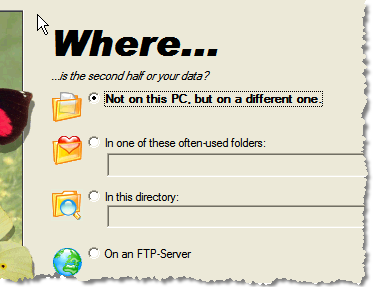 Easy2Sync for Files offers plenty of configuration options. And if you’re the tech guy who did the job of configuration it for somebody else you may want to protect your work against accidental misconfiguration by the user. This can be done easily with Easy2Sync. You can protect the tasks (which contain the file sync information), the options, the service configuration, the start of the sync software or of a sync task. Well, practically everything. And you can display an information message (like “don’t do this yourself, call us instead”) and / or demand a password. Want to have a test drive? Then try our Freeware Edition. It fully supports the passwords feature. By the way, not everything was absolutely serious deadly serious. Here’s Marck Pearlstone and Michael Lehman perfoming “Image just one browser”.